The Home of Emerging Cinematographers & DPs. Ross Emery ACS is our guest on the show today. Ross has an enormous amount of experience at the very highest level of cinematography and we touch on his beginnings shooting 2nd Unit and go right through to the kinds of projects he is currently working on. It as a real pleasure to chat with Ross and be sure to check out some of his work at the links below. This week over on Patreon we are continuing our long form breakdown of how we recently shot a feature film. We are going over each day, each set up, each lighting challenge and discussing the good along with the bad. If you ever wanted to know how a feature film gets made from a cinematographers point of view this is the show for you. 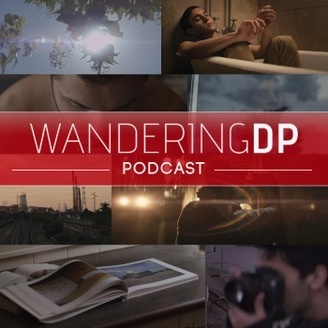 The post The Wandering DP Podcast: Episode #172 – Ross Emery ACS appeared first on Cinematography Podcast & Tutorials.